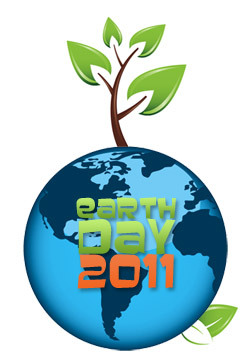 Earth Day Fun Facts | Hensler Nursery, Inc.
As Christmas tree growers and foresters, we have a deep appreciation for our connection to the environment and what it takes to keep our planet healthy and green. Earth Day helps remind us that we need to stay in that green state of mind, and each year on April 22nd 180 countries around the world celebrate this anniversary. In the spirit of Earth Day, we would like to share a few facts that can motivate us all to consider our impact on the environment and take action.